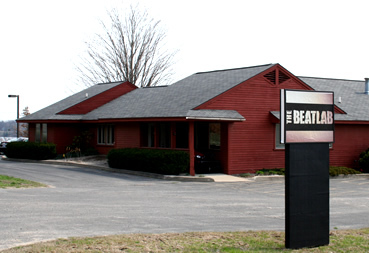 The Beat Lab is a facility/community committed to providing real world musical experience for students of all ages and experience levels. Our unique combination of private lessons and ensemble classes gives each student plenty of opportunity to explore and expand their musical talents. Our group classes give students a chance to use their talents, and develop new talents, in a fun group setting! 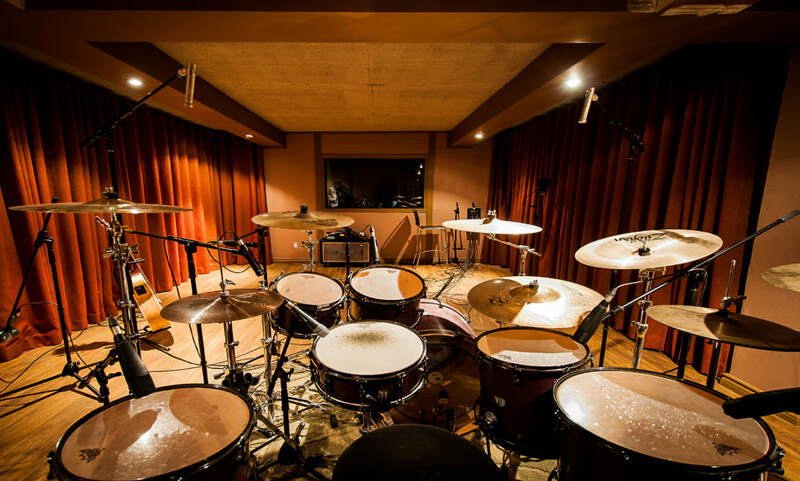 Add professional drum tracks to your music for a very reasonable rate! Purchase the number of songs you need and simply email/dropbox your song(s) with a separate track of click/loops. Once received, 9 channels of drums will be recorded to your song. You will then be sent all 9 individual tracks or a stereo mix to add to your session. Lessons make great Christmas gifts. Sign up early and save your spot.